We’re honored to have Priya Parker as our main speaker at this event in conversation with writer, designer, educator, artist, and host of Design Matters — Debbie Millman. 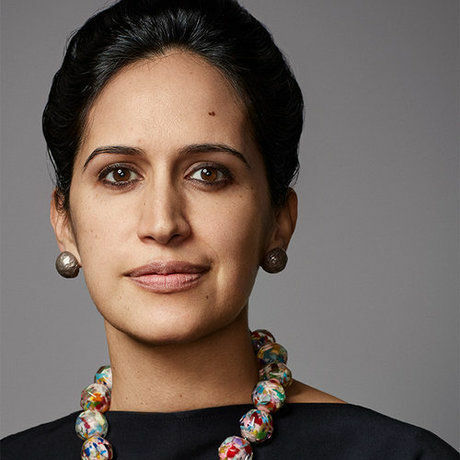 Priya Parker is the founder of Thrive Labs, at which she helps activists, elected officials, corporate executives, educators, and philanthropists create transformative gatherings. Trained in the field of conflict resolution, Parker has worked on race relations on American college campuses and on peace processes in the Arab world, southern Africa, and India. She studied organizational design at M.I.T., public policy at the Harvard Kennedy School, and political and social thought at the University of Virginia. She lives in Brooklyn, New York and is the author of The Art of Gathering: How We Meet and Why It Matters (Riverhead Books).